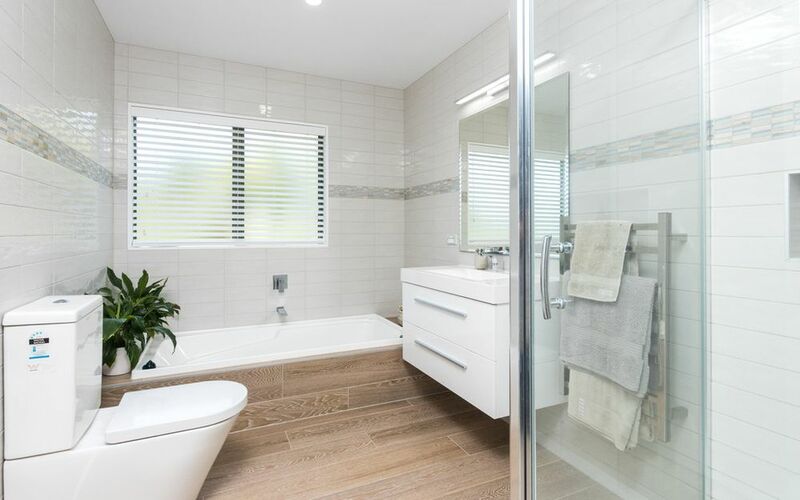 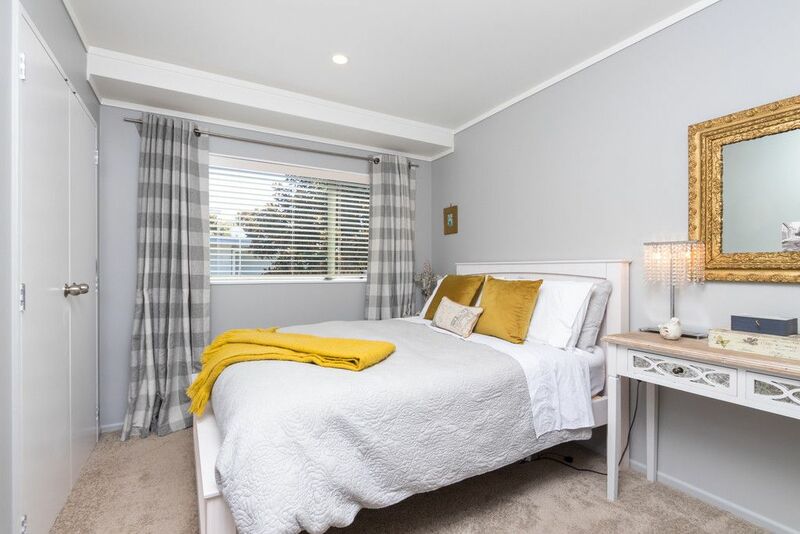 Tastefully upgraded with warm & inviting tones throughout, the finishing’s you’d expect for a home in this superb location. 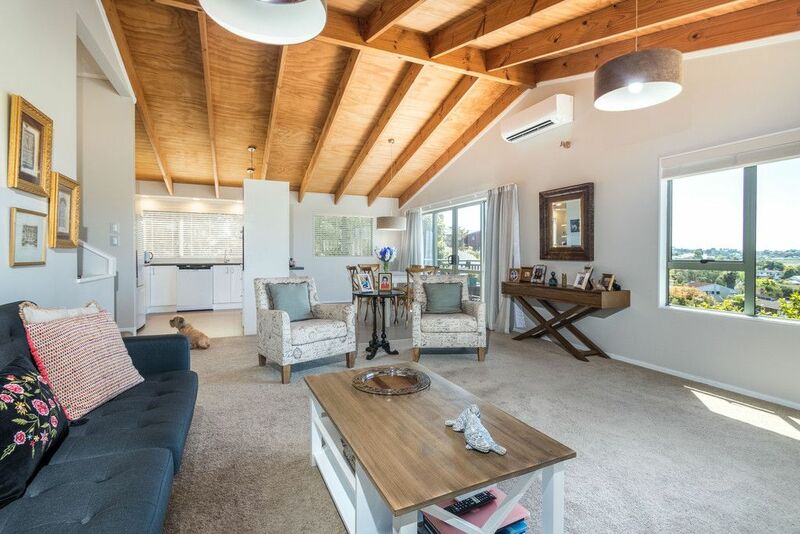 Split level open plan design, 1 bed up & 2 down is a winning solution for growing families. 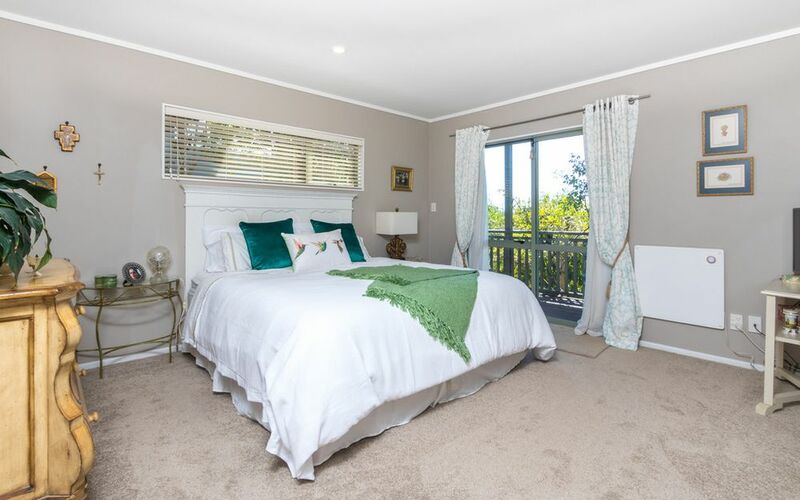 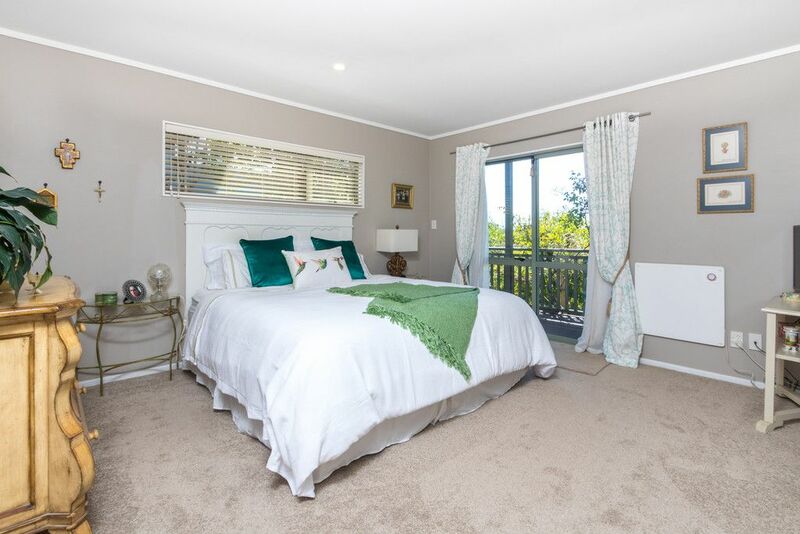 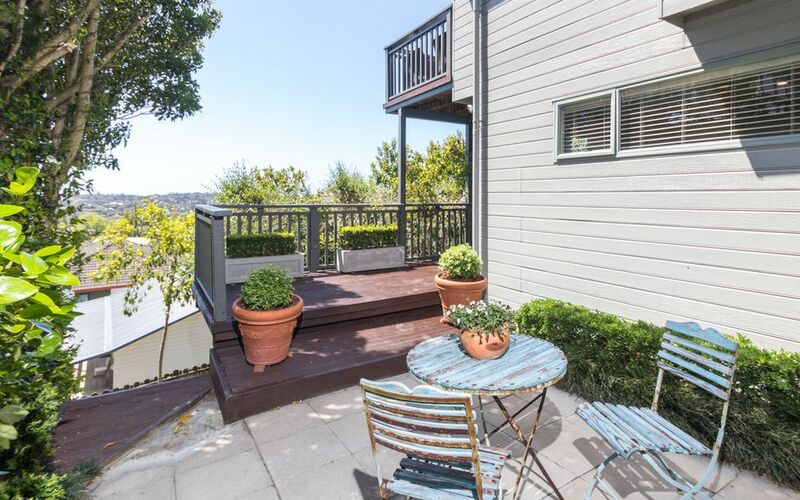 Private deck flows from master bedroom, leads to a cosy patio offering a peaceful oasis. Internal access with a double garage, additional off street parking & ample storage under-house completes this home. 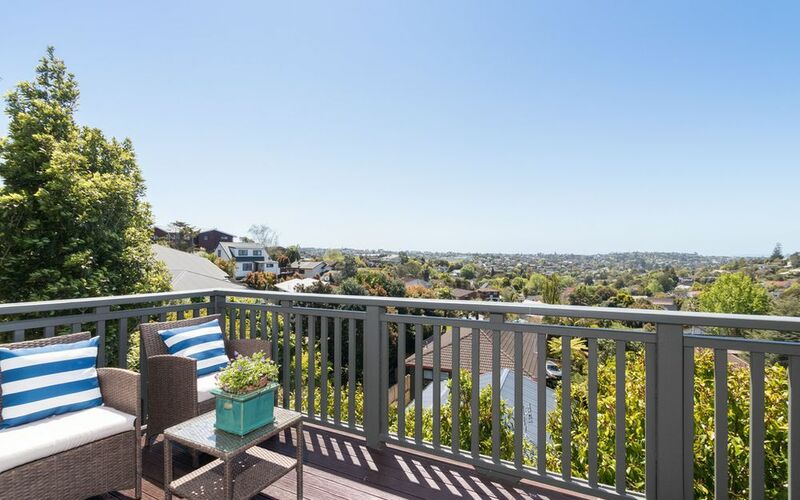 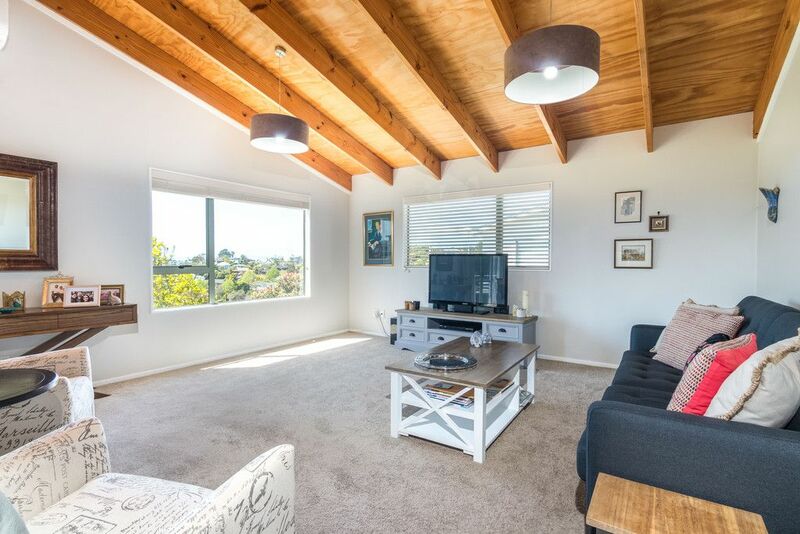 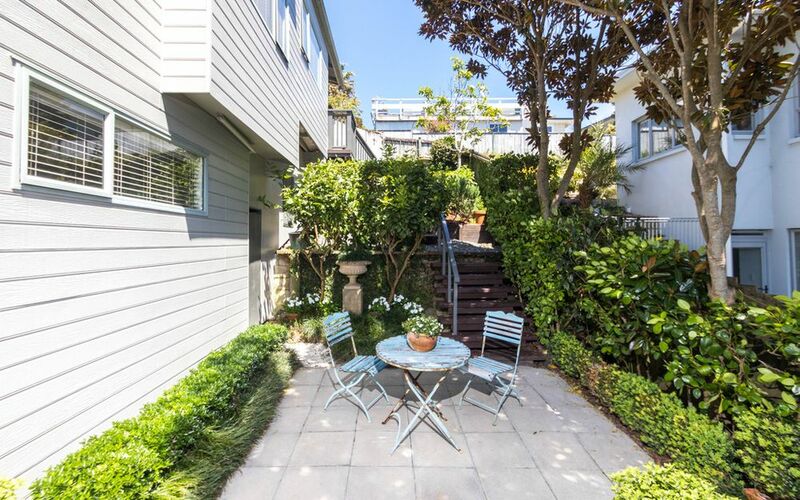 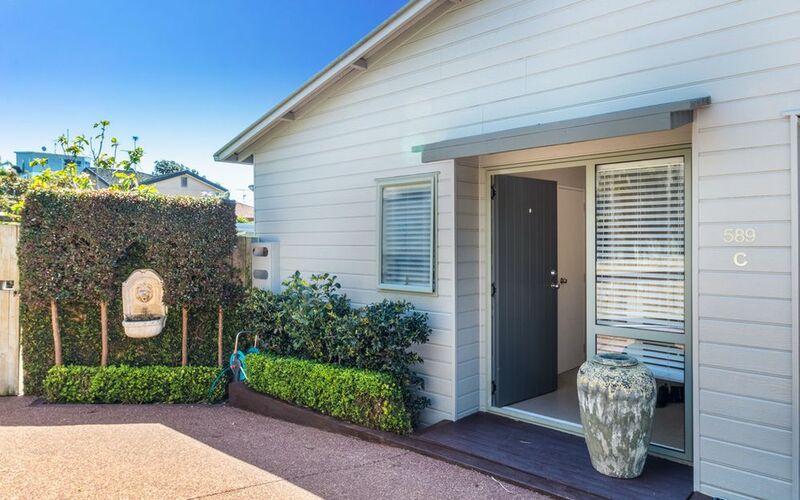 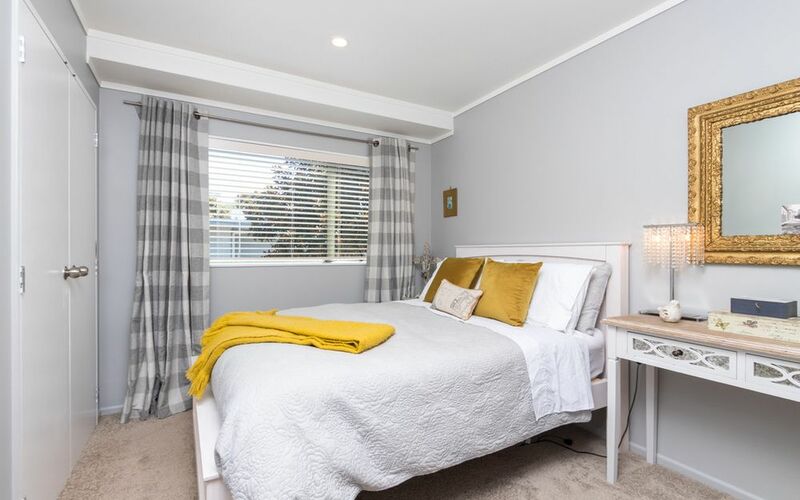 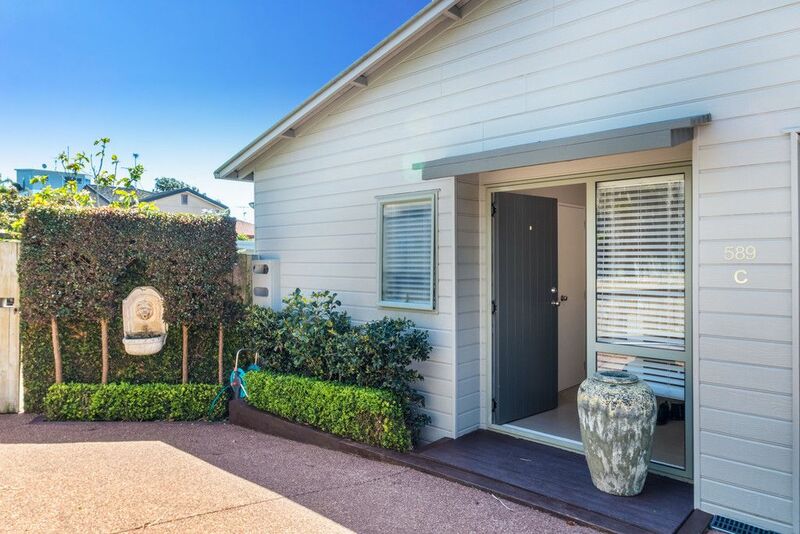 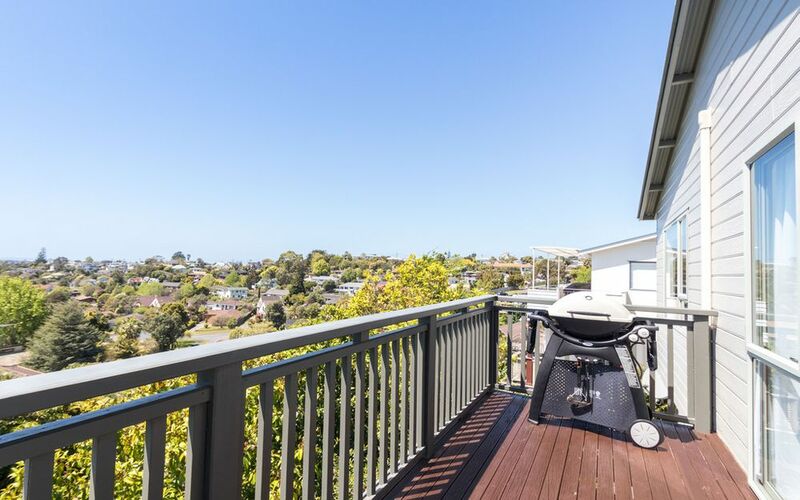 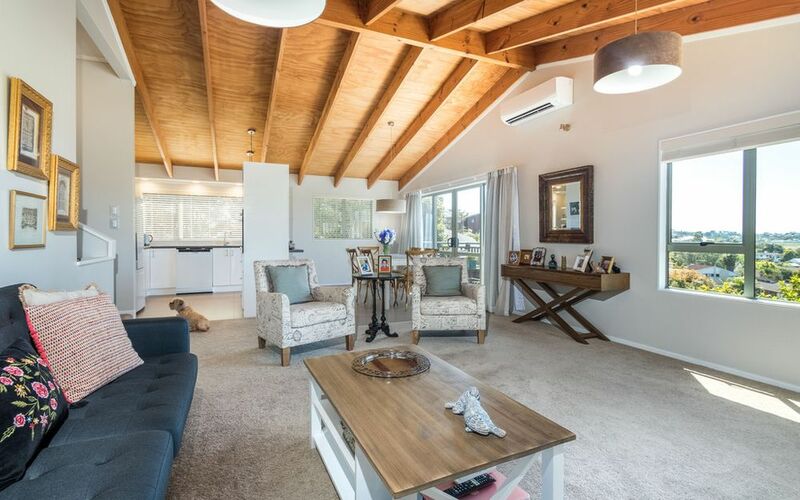 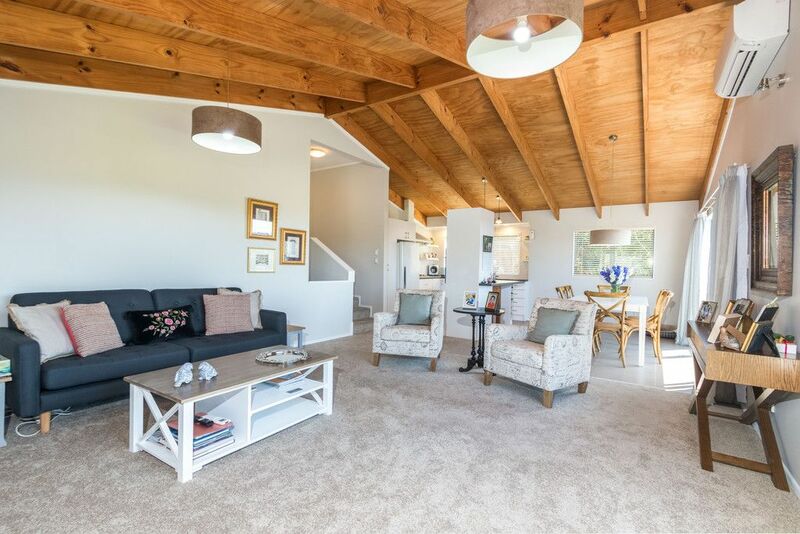 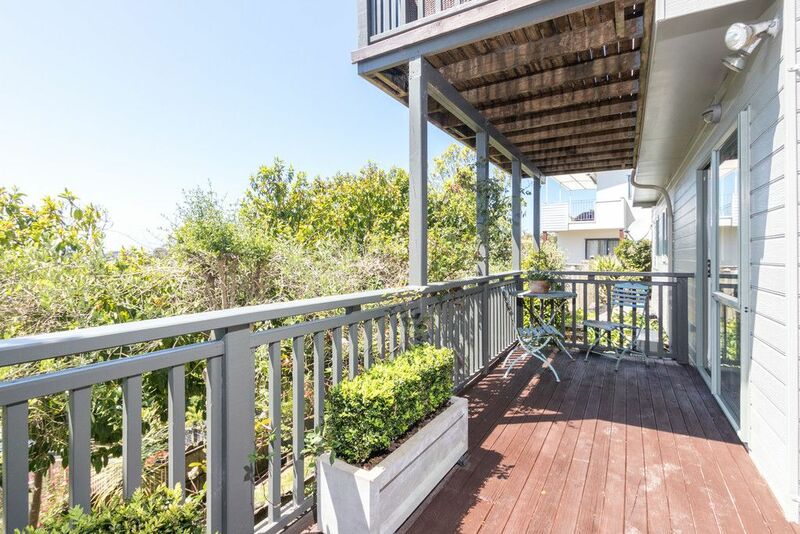 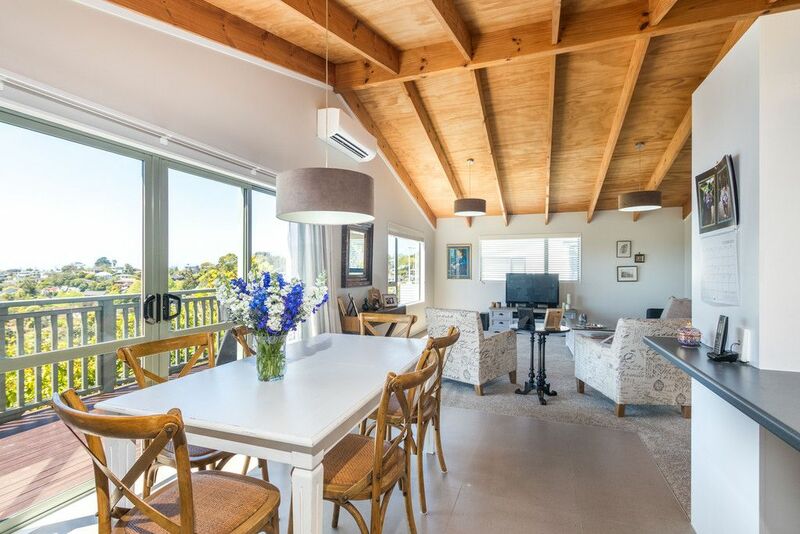 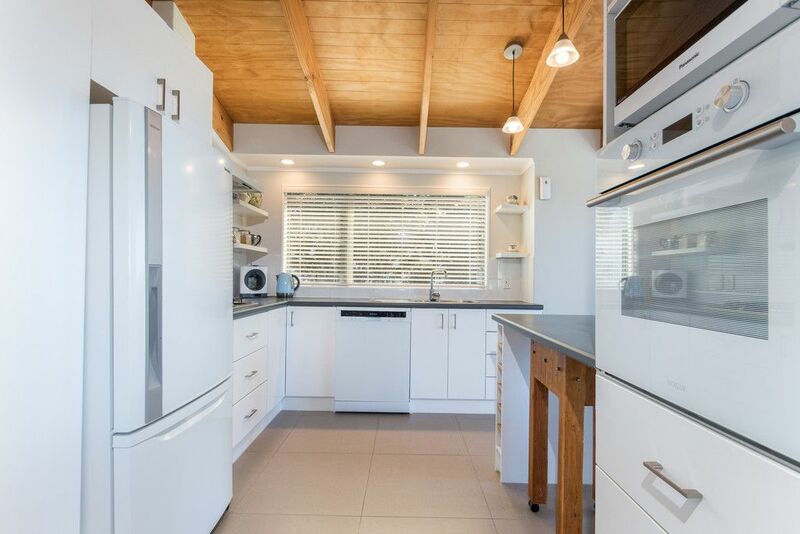 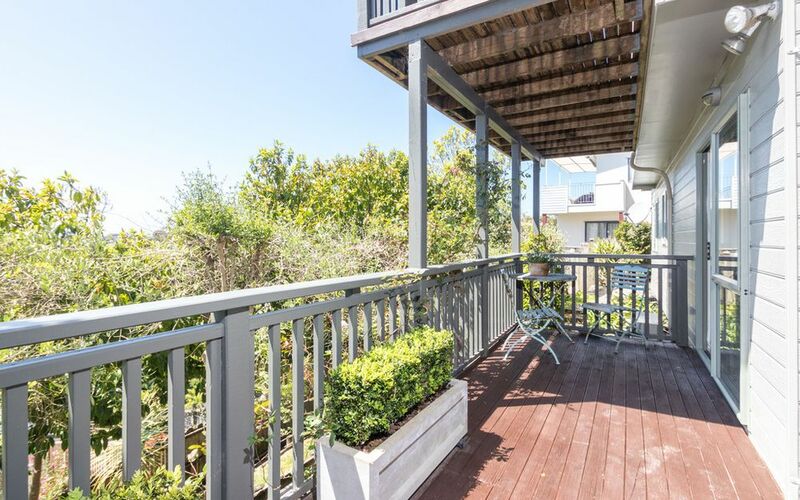 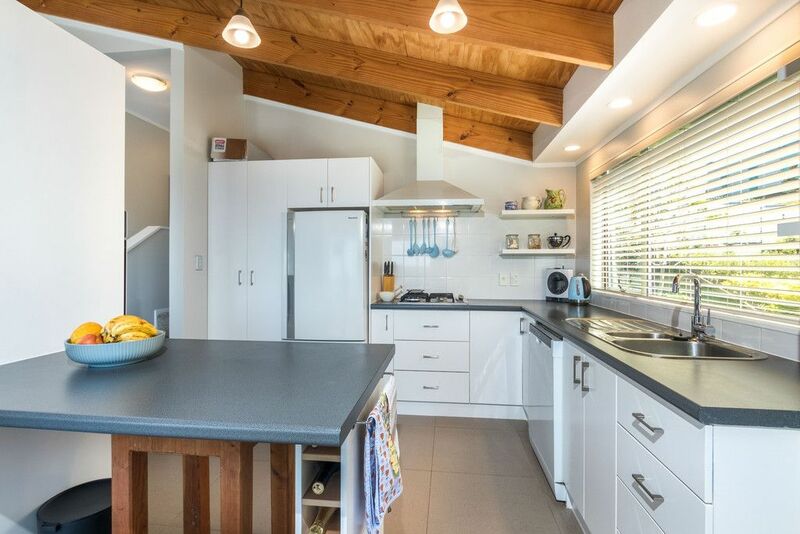 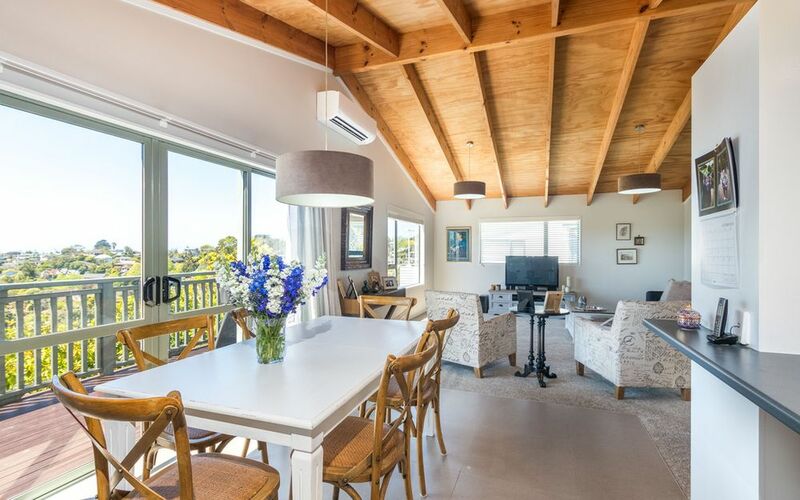 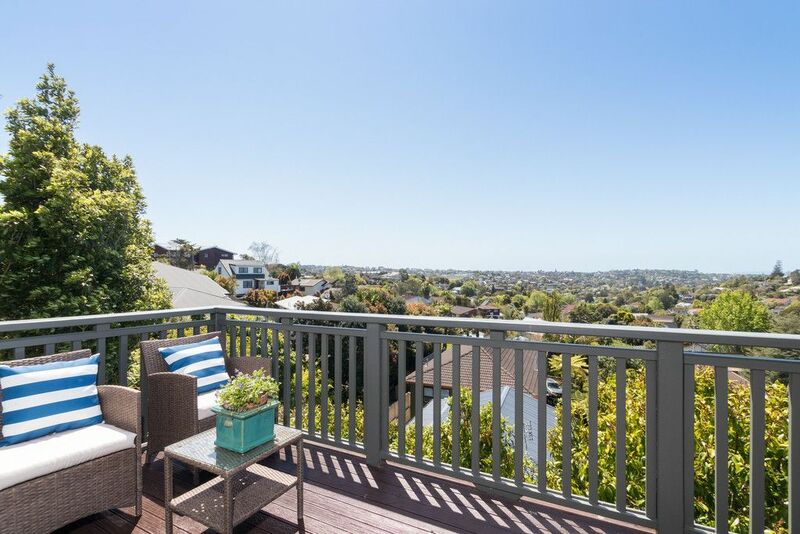 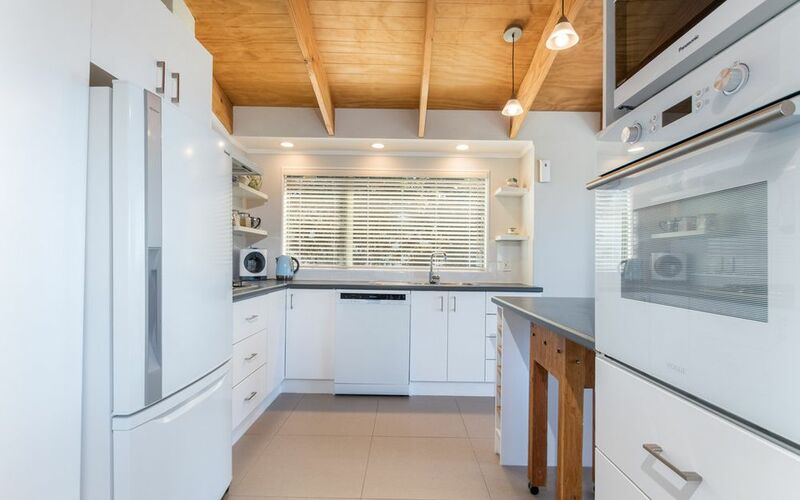 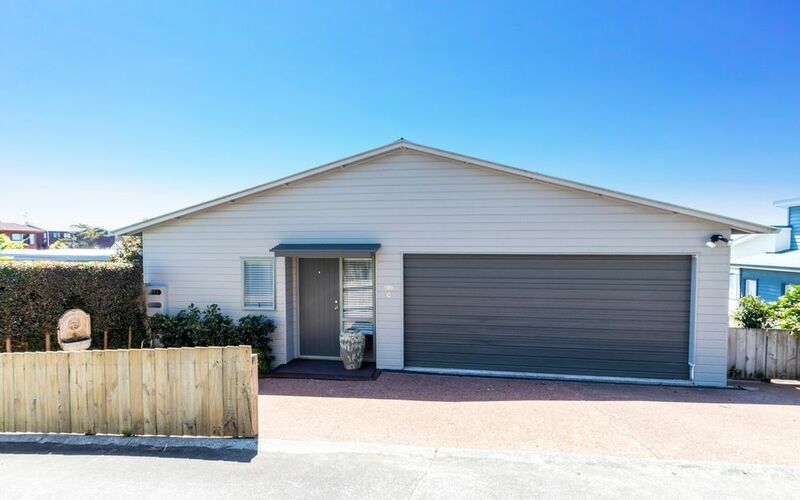 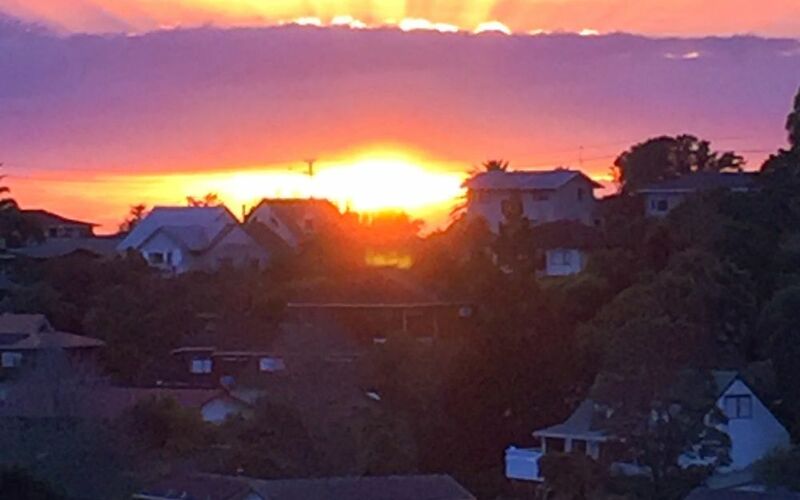 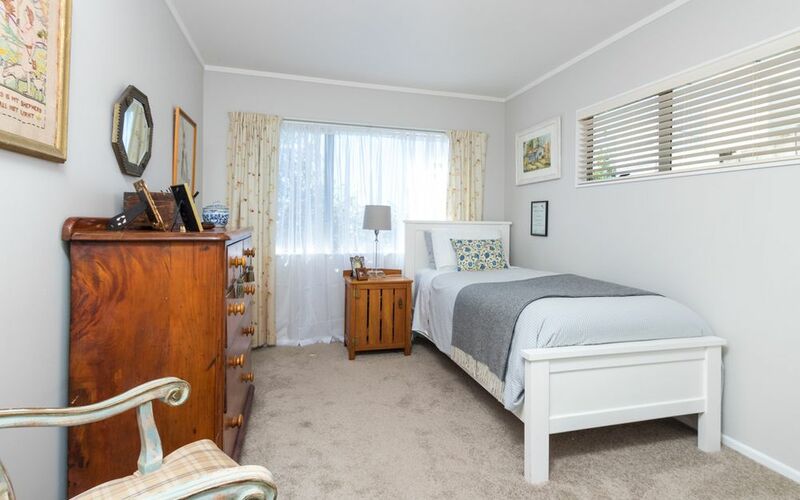 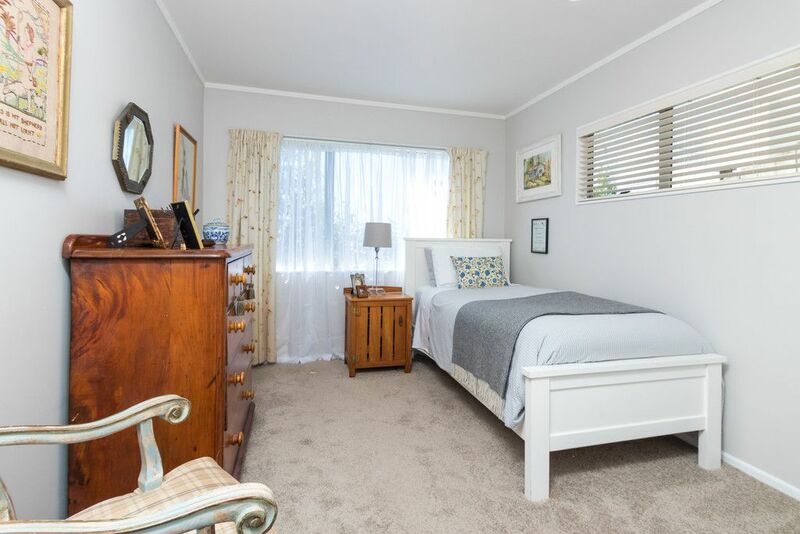 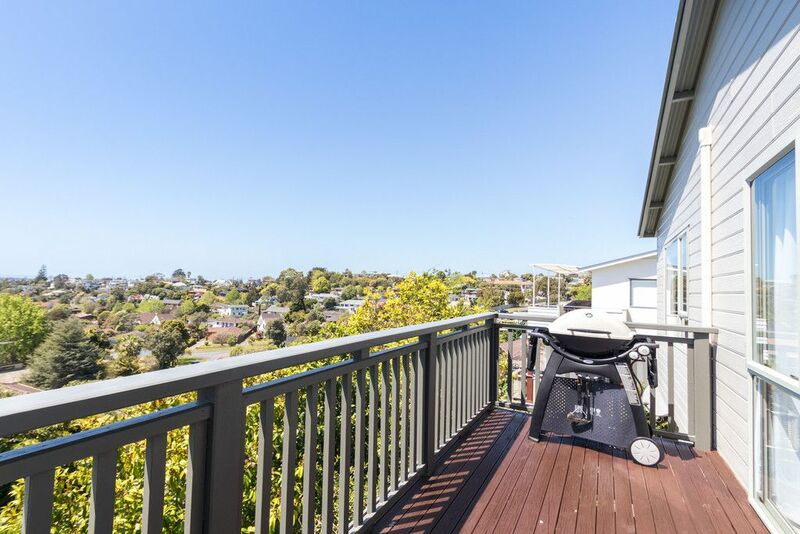 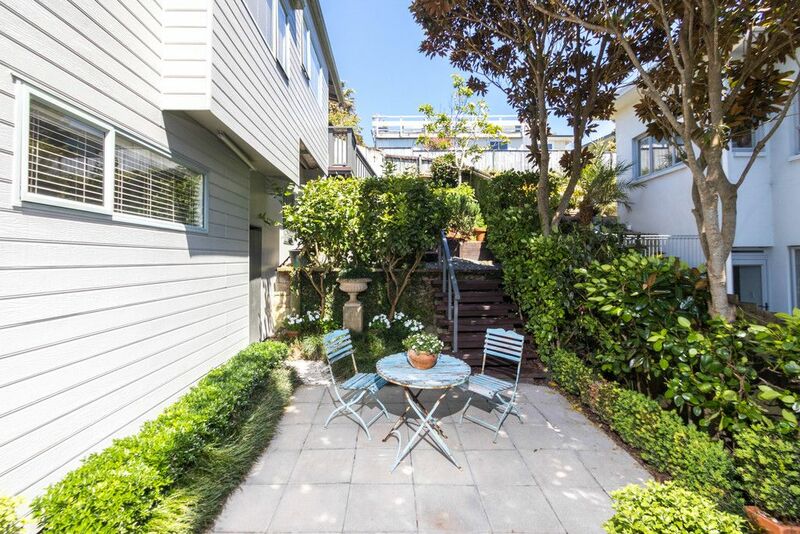 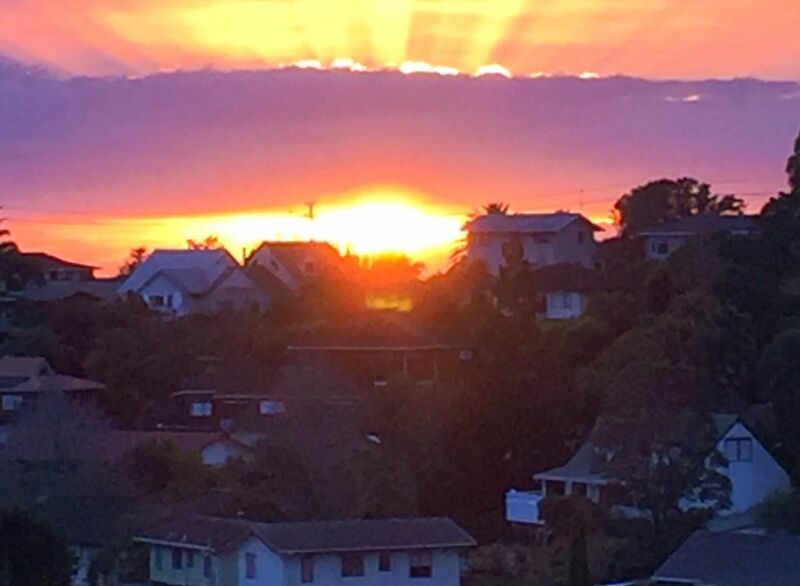 This address speaks for itself, close to excellent schools, zoned for Pinehill Primary School, Murrays Bay Intermediate & within walking distance to Rangitoto College. 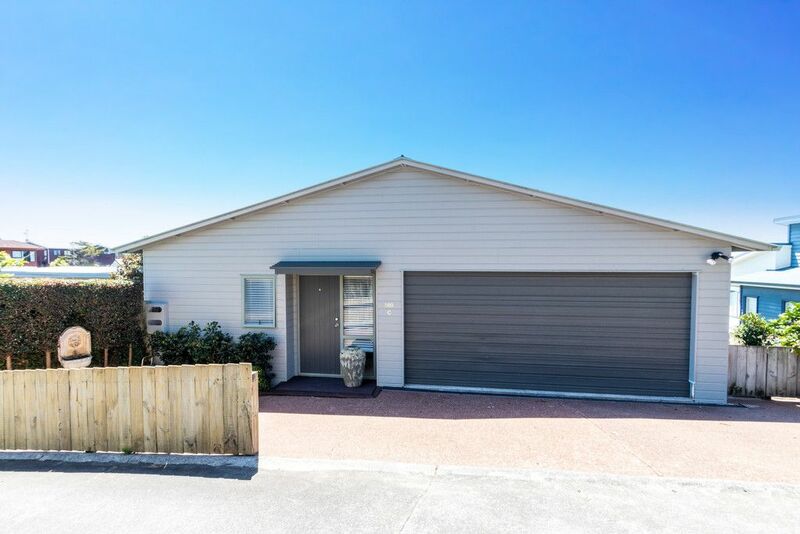 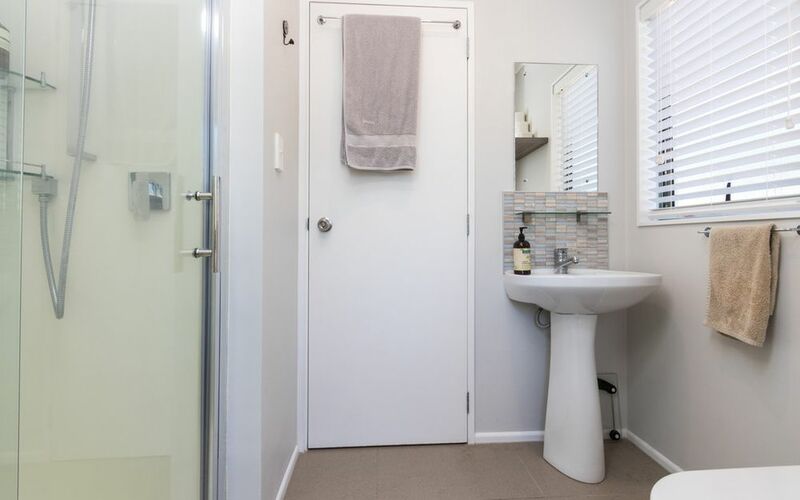 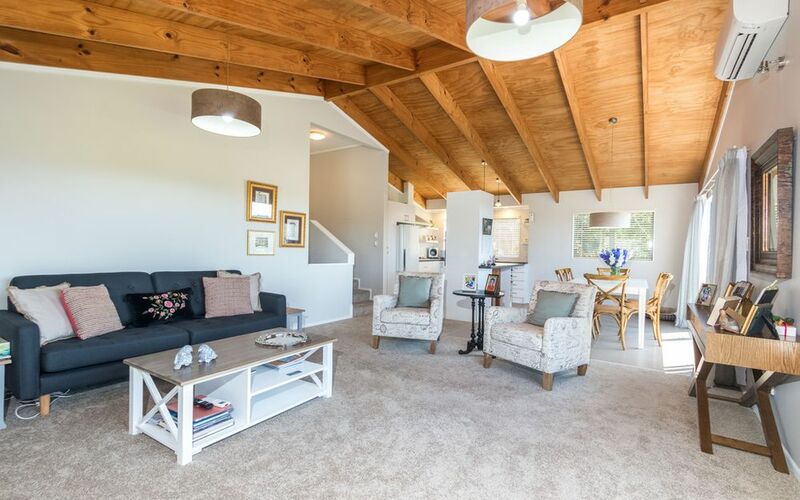 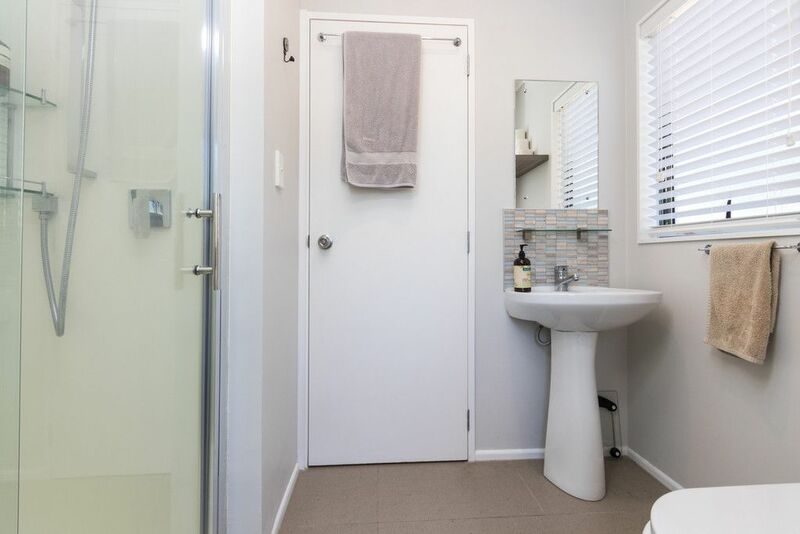 Super handy to Albany Mega Centre, Massey University, motorway & transport links as well.